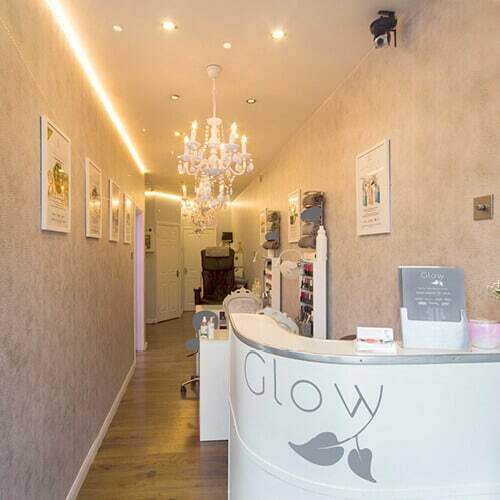 Here at Glow we offer Spray Tanning treatments that gives you a healthy, even and natural looking tan in minutes. We only the highest quality products at Glow and our spray tanning products are no exception. Award winning Sienna X is the leading professional tanning brand which has won the Beauty Guild Awards 10 years in a row. Sienna X is a household name in the celebrity world, supplying many big names and productions such as Strictly Come Dancing. 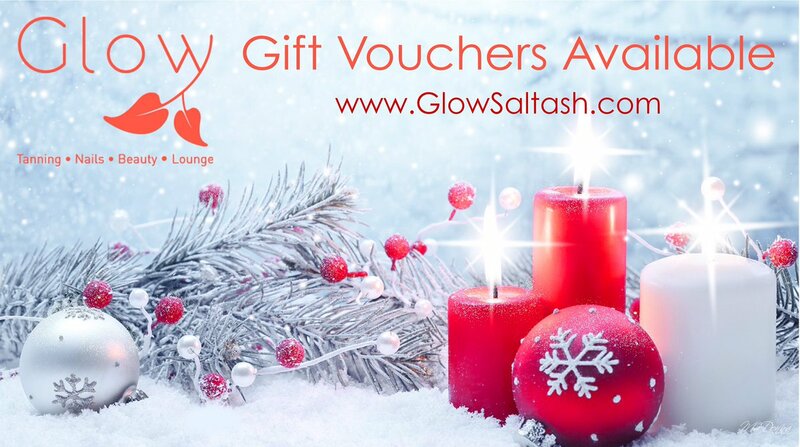 Before your Spray Tan you will need to exfoliate, shave or wax 24 hours prior to this treatment. On the day of your Spray Tan avoid using any products, oil, moisturisers, deodorant or perfumes until after your tanning sessions and wear loose dark clothing. You can top up within a week for just £15.